Angeleen Gagliano on the cover of British Vogue, February 1974. Photo: Norman Parkinson. Image: Alice Mary Barnes. Southern beauty queen and model Angeleen Gagliano (1950-2009) is a familiar face to vintage pattern aficionados. Born Angelina Marie Gagliano, she was also a keen equestrian—she is the model in Chris von Wangenheim’s circa 1975 series Untitled (Woman with horse). (It’s her horse. See prints at Christie’s and Staley-Wise Gallery.) Her son, Jason Storch, has posted a short bio here. Angeleen Gagliano in Vogue 1315 by Bill Blass, Vogue Patterns retail catalogue, February 1976. Image: eBay. 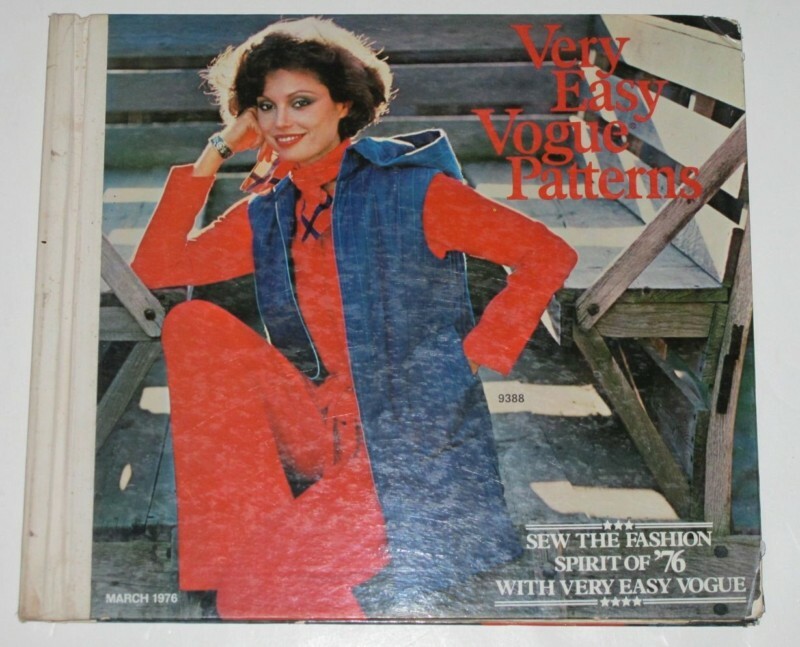 Very Easy Vogue Patterns catalogue, March 1976. Image: eBay. Vogue 1379 by Sonia Rykiel (1976) Image: Vintage Patterns Wiki. 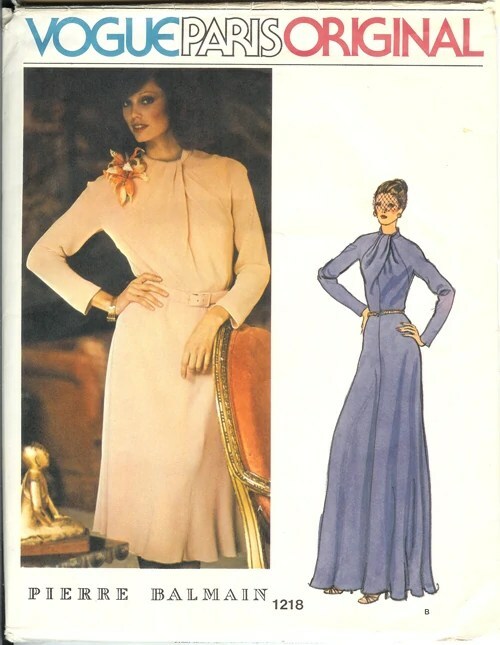 Vogue 1369 by Calvin Klein (1976) Image: Etsy. 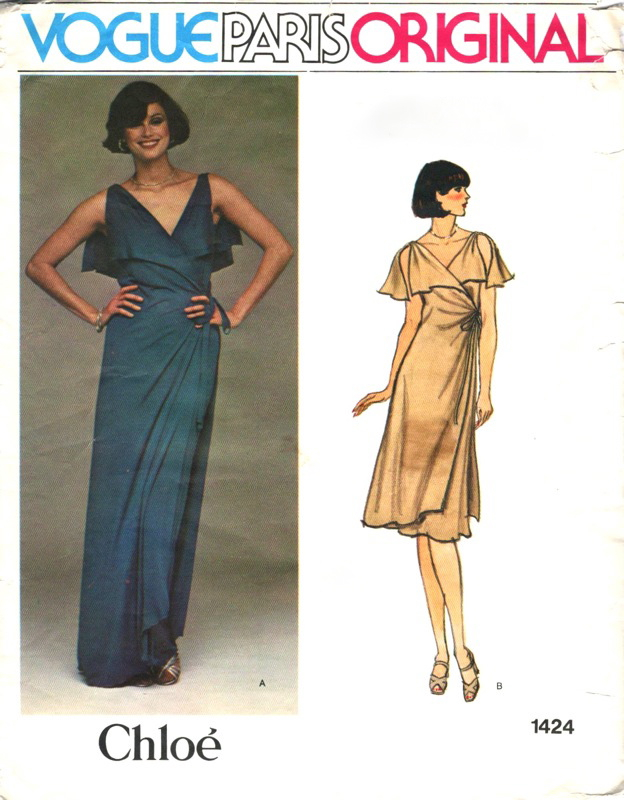 McCall’s 5103 by Halston (1976) Image: Make Mine Vogue. 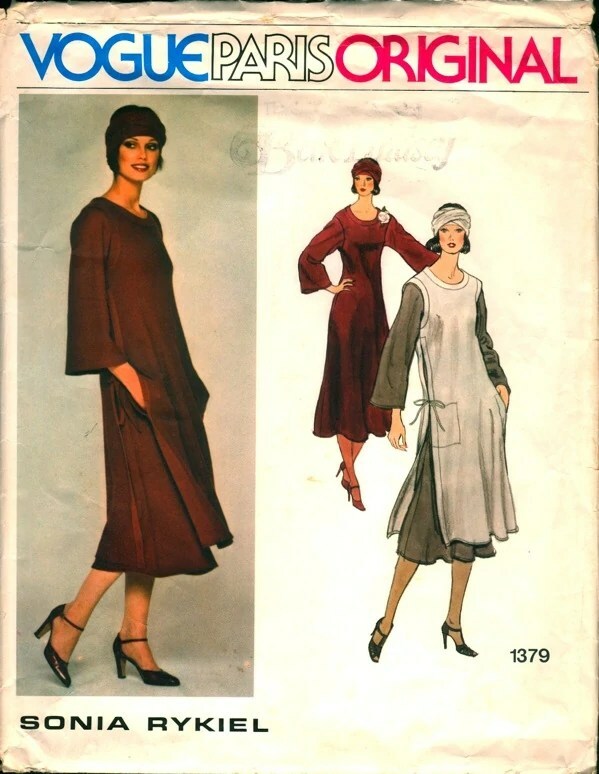 Vogue 1218 by Pierre Balmain (1975) Image: Vintage Patterns Wiki. 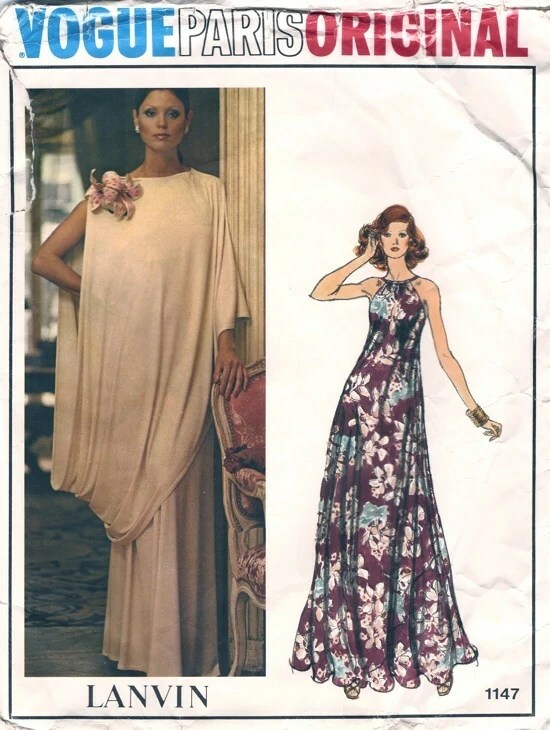 Vogue 1147 by Lanvin (1975) Image: Vintage Patterns Wiki. See youthquaker’s blog and facebook for more photos of Angeleen from British Vogue. Thanks to Jason Storch for his assistance. I’ve known the face for quite a while, but never knew the name. When a model is known by her first name it usually means that she made it! 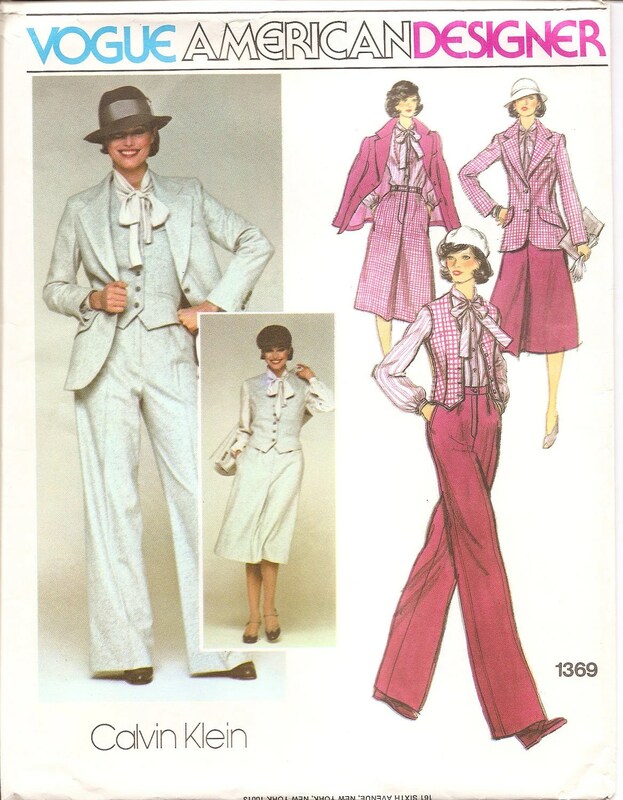 She modelled for many of my favourite patterns from the 1970’s, I’m a fan of all those pictured above. It’s sad to hear that Angeleen is no longer around. I would like to get the contact details of Angeleen Gagliano’s son Jason Storch. I knew his mother briefly and would like to pass on some information. Hi Margaret, Thanks for getting in touch. I’ve passed on your email to Jason Storch. I went to school with Angie, and have been trying to locate her for years. So sorry to hear she passed away. She spent many of days and nights with my family, when she was on the outs with her step dad, Frank. Would love to know more. I loved her dearly! I recently found out Angie is my half sister. Have been in touch with Jason and others, as well as brother Mark and gotten some stories about her. Also Peggy the oldest sister (turns out there are 10 of us Gaglianos) Anyway, would love to hear more. Please give Jason my email address. Would love to chat with him.